Don’t we all get a little too excited when it comes to wandering about the streets and trying out new foods? 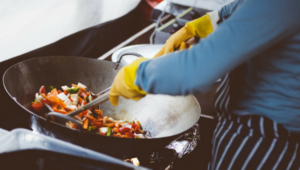 So, to all the street food lovers out there, here is a list of some well-known Indian street foods, which is a direct pathway to the bliss of your taste buds. 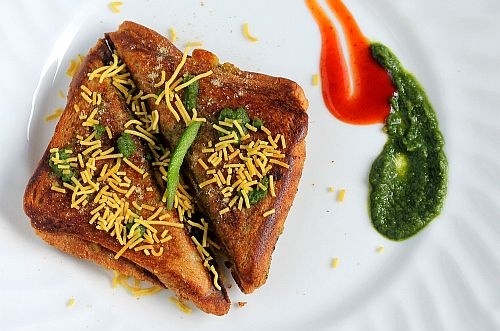 Mumbai is famous for its street foods and among them all, the Bombay Toast Sandwich is quite appealing. With the light stuffing in between the toasted slices of bread, it couldn’t get any better! 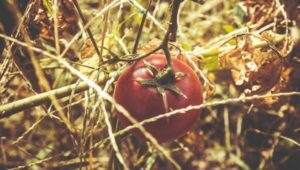 It is served with sauce and makes for a tasty quick snack. Ruling the street food kingdom of Mumbai, here comes another spicy street food. 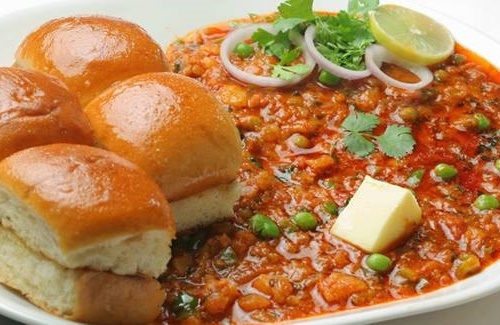 The “bhaji” consists of a gravy curry made with different vegetables and the “pav” is a soft round bread. The dish tastes great when served with a lemon squeezed to enhance the flavor. 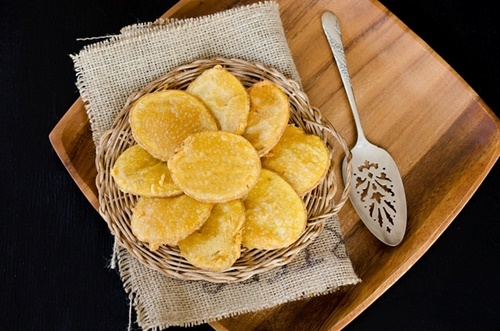 Known with different names like “Bateta Na Bhajiya” or “Katri”, this is an amazing and really simple preparation of aloo puri. Mouth-watering chutney is served with it, making it a delicious choice for a snack. This spicy treat is mostly famous at the entry points of Jammu and Kashmir. 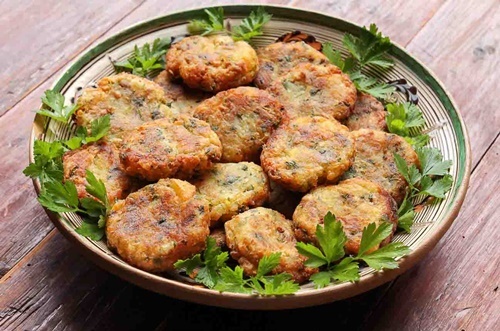 The fried snack is made with a lot of pulses and is served with radish or green chutney. 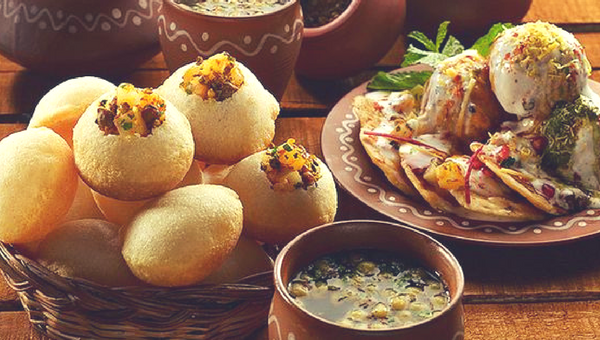 This is a staple breakfast and a lip-smacking street food among the Punjabis. 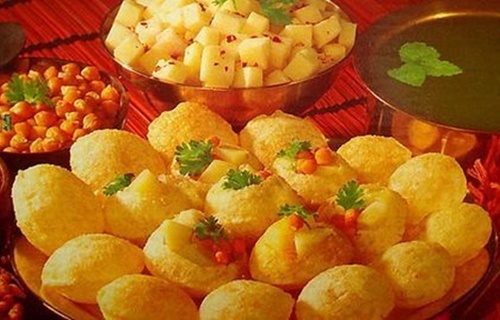 The fried bread is savored with green peas complemented by the famous Punjabi spices. 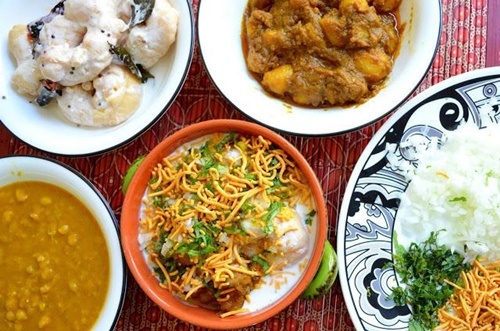 This exotic street food has its own versions owing to its popularity in the region. It is basically made using potatoes, peas and onions; and goes well with a variety of chutneys and sauces. It can be found in many chat stalls across North India. 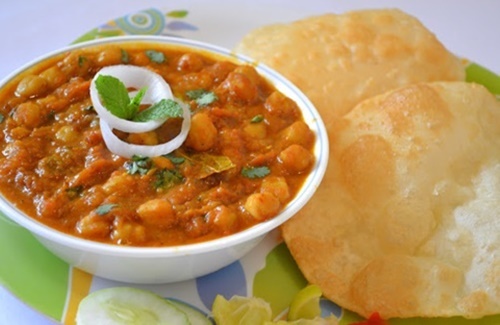 A simple healthy vegetarian food, famous among the Biharis is another version of Dal Bhatti of Rajasthan. The curry is made from mashed potato or brinjal and it is served with “Litti” or bread made from grams. Who doesn’t like these hot dumplings stuffed with veggies and chicken complemented with the tangy, spicy red sauce? 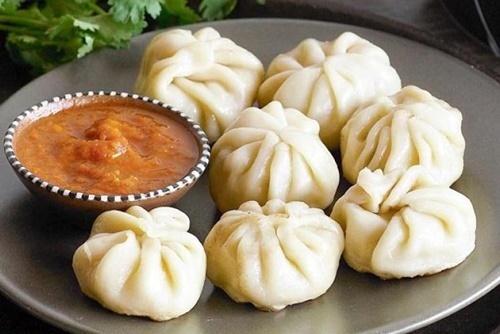 With the existence of a variety of ways to make this street food, the one of Darjeeling tops the favorites. Made from green gram and dipped in curry, curd and sev, this one enthralled the street food lovers of Odisha. 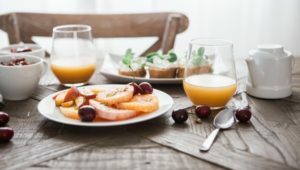 Inexpensive, staple breakfast and a favorite snack, this food has to be on the list! This is a delicious combination. 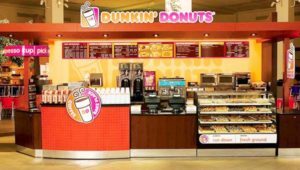 If you haven’t tried it out, then you surely must try it ASAP! 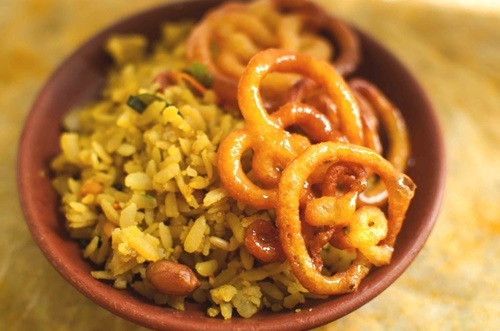 With the combo of dry poha and a sweet delicacy like jalebi, it makes for the best breakfast and a scrumptious street food. 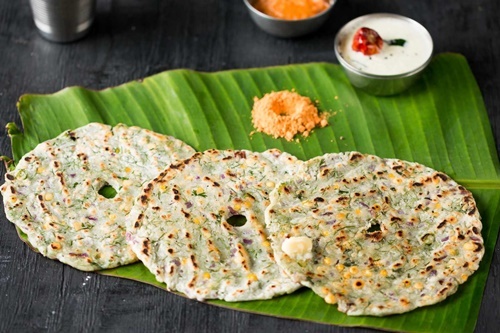 Made from rice flour and served with chutney made with coconut, this is one of the popular street foods in Bangalore. 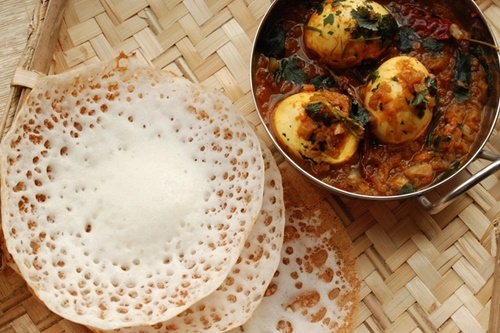 The other one is dosa and needless to say, we love it too. 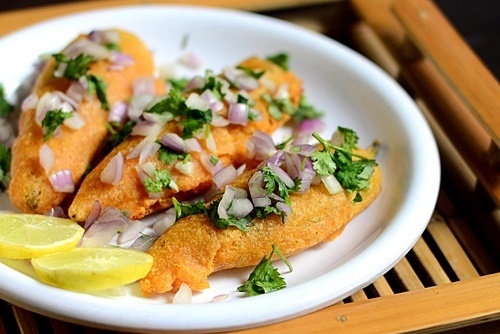 This green chilli fritters snack shows the foodies love of spicy food. Chillies dipped in batter, deep fried and served with chutney – these are seriously mouth-watering. 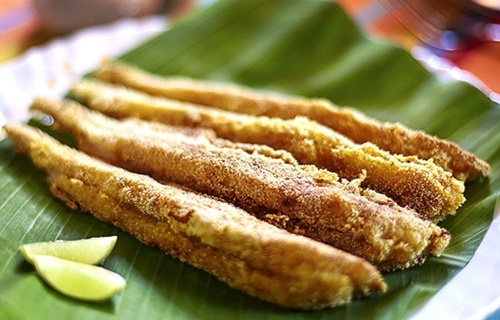 Bombil or Bombay duck fry is a favourite among the sea-food lovers. Though it really doesn’t smell good while being cooked, this fish captivates foodies with its delectable taste. 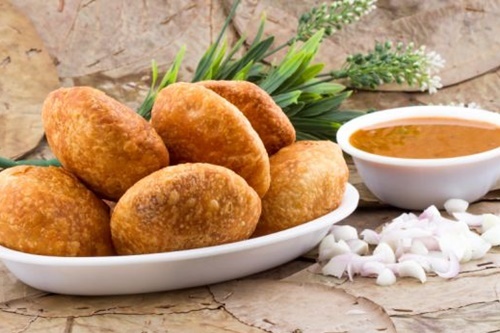 This vegetarian street food is a very popular snack of Gujarat, now slowly spreading across the nation. 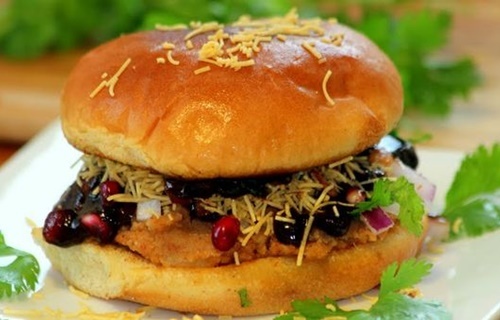 With delicious stuffing sandwiched between bread buns and served with “namkeen”, this tastes yummylicious. 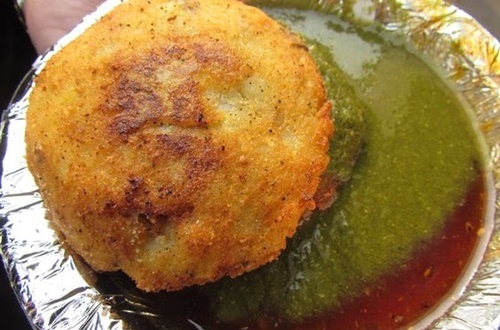 Stuffed with hot gravy and spicy chutneys, this is popularly known as Bikaneri Kachori. This will surely leave you wanting for more. 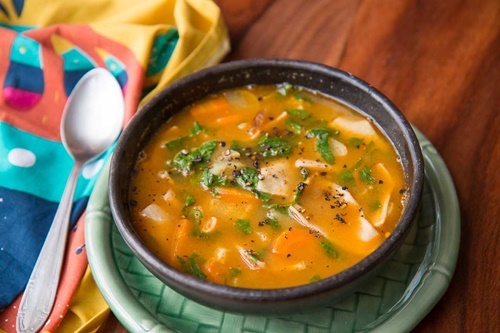 A special delight in the winters, this soup is an amalgamation of spices, noodles and vegetables. This is a lip-smacking delicacy for both the vegetarians and non-vegetarians. This one is strictly a non-vegetarian dish. 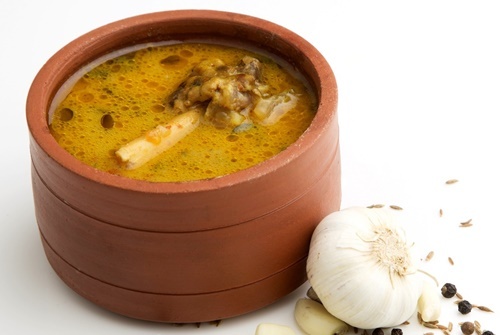 Available in the famous Chatori Gali of Bhopal, this is made from the lamb trotter and is truly relishing. 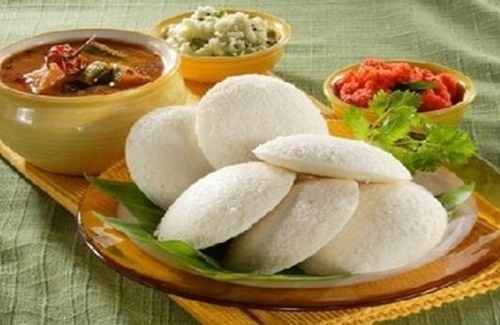 Made with rice and urad dal, these round, fluffy and soft idlis are served with sambar and chutney. 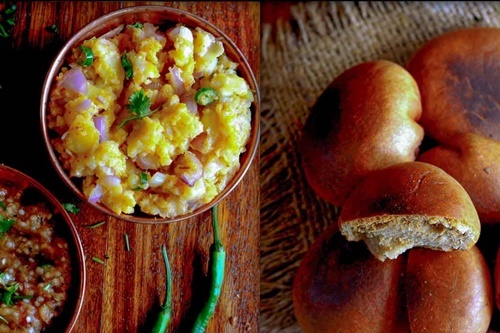 These suffice for breakfast as well as snacking widely in the South Indian region. This is a very light food made from rice and coconut and served as pancakes with the accompaniment of a curry of one’s choice. Known by several different names, these luscious little bombs are one of the most favorite and “domesticated” street foods available literally in every street of India! 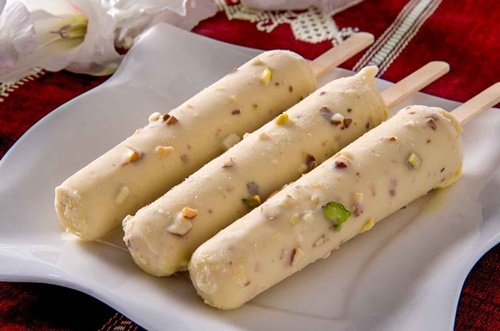 It is an Indian ice cream made from evaporated and sweetened milk; and comes in numerous flavours.